As the car-buying public shifts towards making their selections online, car dealerships that cater to their needs continue to grow in number. 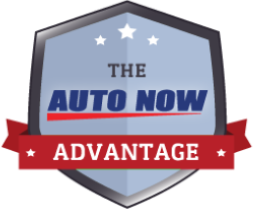 One of the most popular types of car dealership for families now is the ‘Buy Here Pay Here’ auto dealership that is revolutionizing how the car industry works. What Is a ‘Buy Here Pay Here’ Dealership? Most car dealerships are designed to have a large number of car options available for a customer. 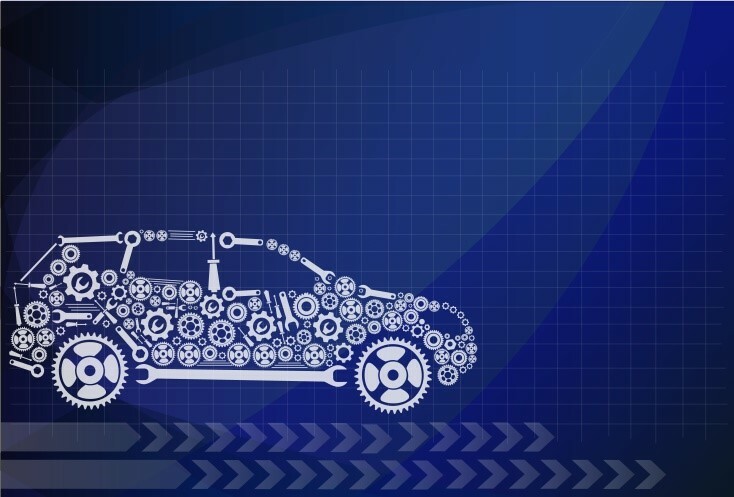 Once the customer agrees in theory to a set of features and options on a particular model, they can then order the car and start to try and get financing. Surprisingly enough, although many traditional dealerships initially claim to be the ones that are financing you, they aren’t really holding the paper on your car. Instead, they broker a deal much like a mortgage broker does when you buy a house. Therefore, the bank or the auto mortgage company that buys the paper that backs the loan on your car ends up being whom you pay every month. With a Buy Here Pay Here auto dealership, the primary difference is that you will be paying them directly once you decide to finance your vehicle. They offer paper on cars, but they offer the type of deal that allows you to send your payment to their office instead of some financial institution on the other side of the country. Why Should I Use a Buy Here Pay Here Dealership? Buy Here Pay Here dealerships stand out by offering loans to families that might not otherwise qualify. They can also offer zero down Buy Here Pay Here, meaning that no deposit is required if you meet the right conditions. It is the perfect type of arrangement for a family that is trying to buy its first car. 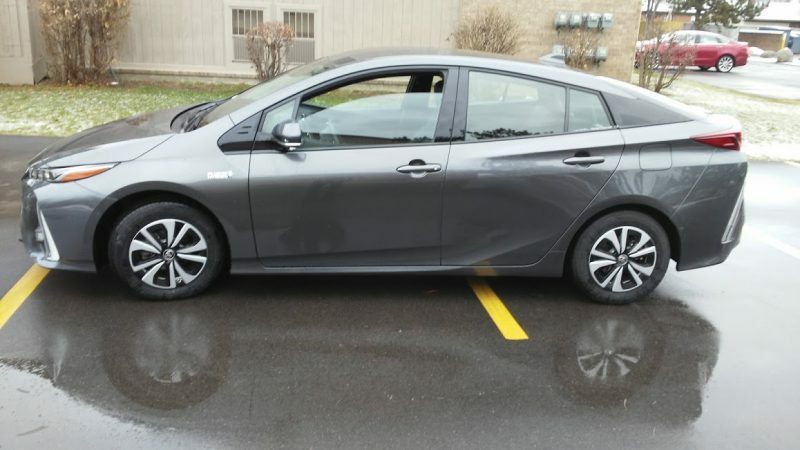 They may not have a very long credit history, but they can have their family member cosign or they can pay a small amount more in interest to have their Buy Here Pay Here dealership provide them with terms that will allow them to drive off with their first vehicle. Compare this to a traditional dealership that will simply turn them away. Another scenario that is quite common for Buy Here Pay Here dealers is when someone goes through a divorce and suffers a hit to their credit rating. If such a person works closely with their dealer, they can often arrange to weather the credit storm by using a private contract that allows them to pay for their vehicle while repairing their credit rating. If the Buy Here Pay Here dealership reports the successful repayment of the loan, the buyer’s credit rating can improve. For families that wish to share a car, pooling resources and having several families sign up to be the car buyer is the type of arrangement that a Buy Here Pay Here dealership can do. They can write several eligible families into a contract without raising an eyebrow – while a traditional dealer might balk at working with all of your family members as buyers because the paper that they sell is usually geared towards having one or two different parties per contract only. This may not even be necessary when zero down Buy Here Pay Here is an option. The loan process ends up being more straightforward and shorter than it would be with a bank or a traditional dealer. You provide all of the same information that you normally would in order to allow them to get a feel for what your work and credit history actually is. The important thing is to be as honest as possible. You won’t likely be penalized for having a few credit dings because you are the type of customer that they are used to catering to. Instead, a Buy Here Pay Here dealership may choose to focus on your current employment to ascertain your real ability to repay the loan. After you have qualified, you should be able to apply whatever amount you qualified for to any vehicle on the lot in your price range. If you work with a dealership that is local to you, you might consider going in and taking a look at the vehicles and taking a test drive. Buy Here Pay Here dealerships are some of the most reliable and useful car dealers available for families wishing to add a vehicle, especially when credit issues have reared their head. The 2013 Mazda3 SKYACTIV…Zoom, Zoom, Zoom! 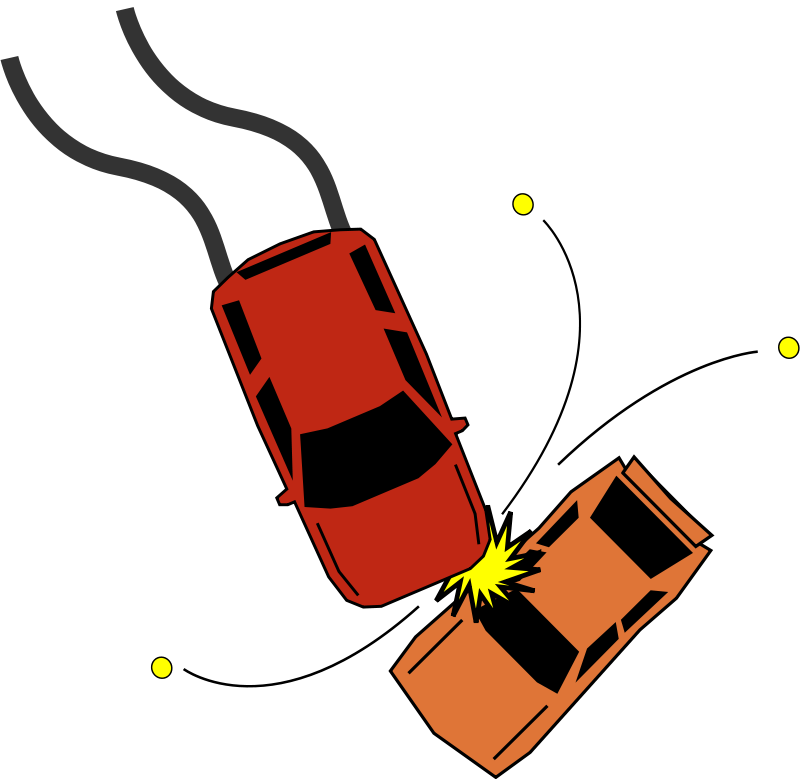 The First Three Things That You Should Do If You Are A Car Accident Victim!